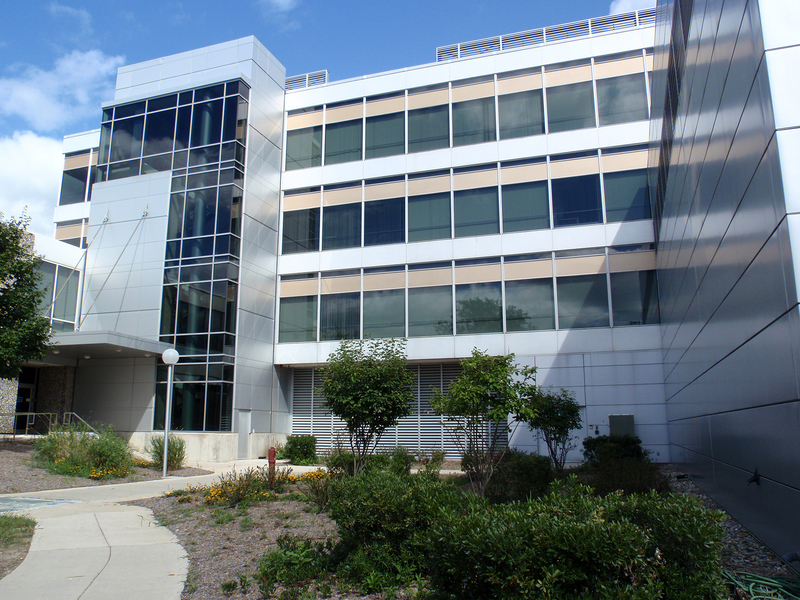 This project will renovate approximately 158,000 gross square feet of space within both buildings to accommodate the Medical School’s wet laboratory research growth over the next decade. A 6,900-gross-square-foot infill addition will be constructed to improve connectivity between the buildings and throughout the complex. The project will also address deferred maintenance in both buildings, including heating, ventilation, air conditioning, electrical, and life safety system upgrades, as well as code-related items; and provide accessibility improvements and new finishes in public spaces.